It was a privilege to attend Greenwich Islamic Centre with Clive Efford MP this afternoon & speak to members of the Mosque, council leaders and community workers following the horrific events in New Zealand one week ago. We listened to their experiences and shared ours. Together in solidarity, we will work to eradicate the hate that is seeping through society and must be stopped. 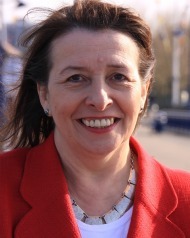 In a Westminister Hall debate today about rail services in south east London, Teresa Pearce MP said the delay in awarding a new franchise for the Southeastern Network was denying passengers better compensation for delayed and cancelled trains. 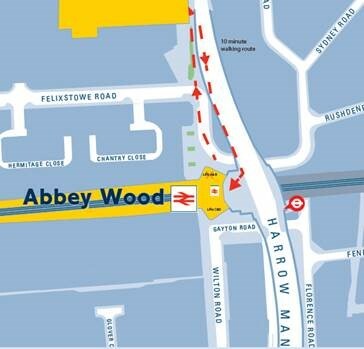 Under the new delay/repay scheme, passengers are able to claim compensation for journeys delayed by more than 15 minutes. However this will not come into operation until the new franchise is awarded. Given that the new franchise has been delayed twice already, rail passengers are missing out on better compensation for the ongoing poor service. 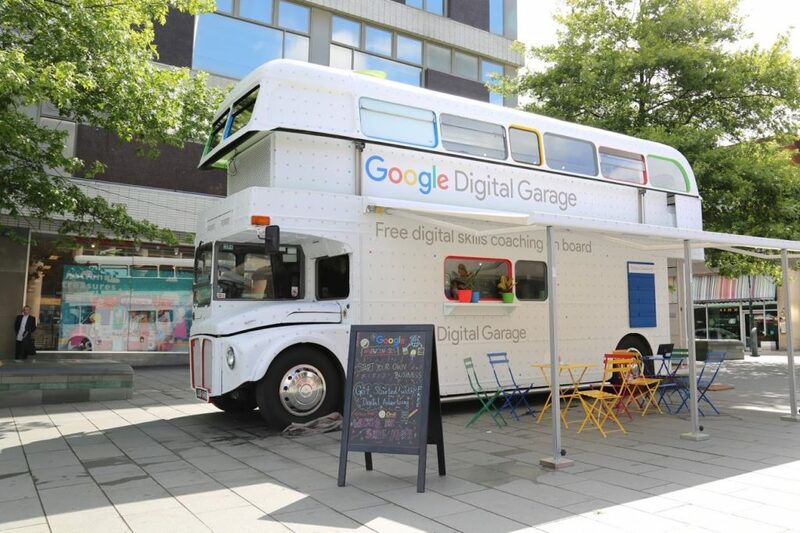 Teresa Pearce MP for Erith & Thamesmead is delighted to be working with Peabody to bring The Google Digital Garage Bus tour to Thamesmead, providing free digital skills training and great opportunities for residents and local business owners. 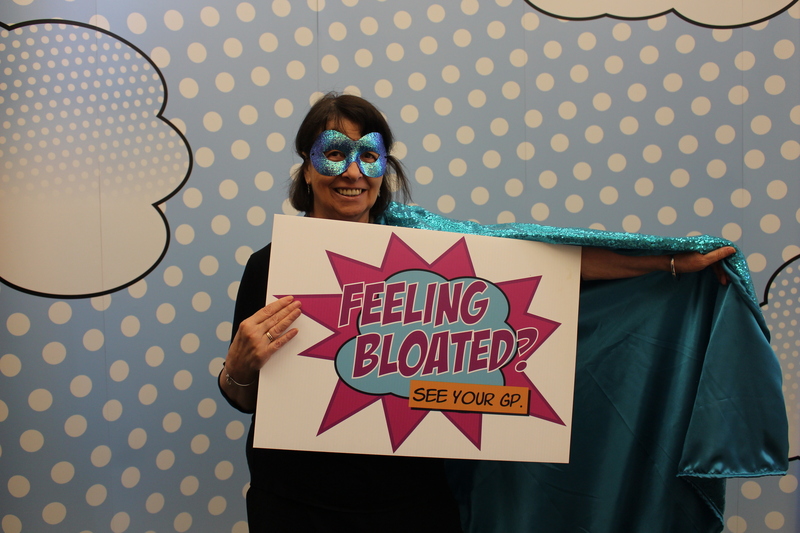 The bus will be at Thamesmead Town Centre outside Poundland on Saturday, March 2nd from 10am onwards. Sessions will include: First Steps Online; Spreadsheets for Beginners; Intro to Digital Advertising; Build a Digital Marketing Plan and How to Keep Your Family Safe Online as well as one to one mentoring sessions throughout the day. 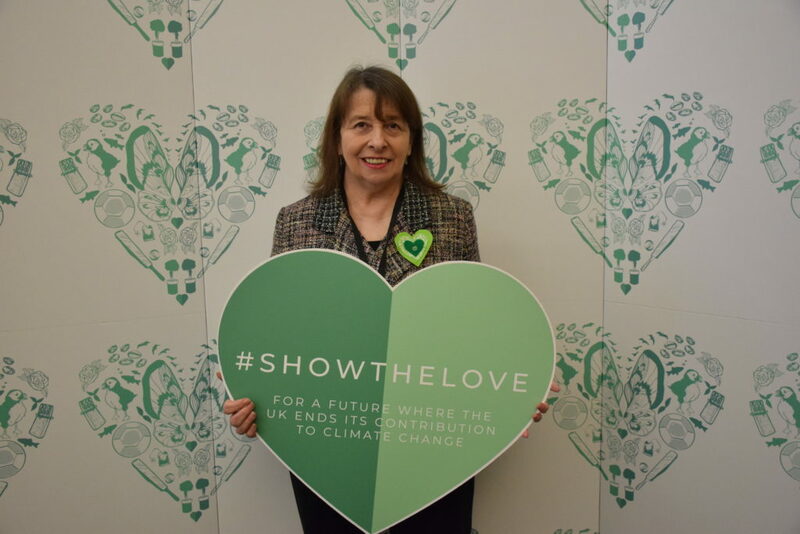 Teresa Pearce MP has joined hundreds of thousands of people up and down the country proudly wearing green hearts to show they want to protect the people, places and lives they love from climate change. The Erith and Thamesmead MP wore the heart as part of The Climate Coalition’s ‘Show The Love’ campaign which celebrates things that could be lost without efforts to tackle climate change – from beaches to bees and cricket to coffee. A report released last week from the Coalition warned that extreme weather is hitting British fruit and vegetable yields – and even leading to smaller chips. “Climate change is already changing the things we love in the UK. It’s also hitting the most vulnerable people, whether that’s very young or elderly people struggling with heatwaves here at home or those in poor communities overseas affected by a loss of crops or more severe disasters. To find out what’s happening up and down the country, visit theclimatecoalition.org or search #ShowTheLove on social media and join the nation’s biggest climate change conversation. On Wednesday 13th February Teresa supported a Parliamentary Bill that seeks to limit the driving hours worked by bus drivers on local routes, to prevent bus crashes caused through driver fatigue. The Bill has been introduced in response to the Coventry bus crash in 2015 which killed seven-year-old Rowan Fitzgerald and 76-year-old Dora Hancox. The driver had been working 70+ hour weeks leading up to the crash and was judged to be the critical factor in the trial of the bus driver and company that followed. 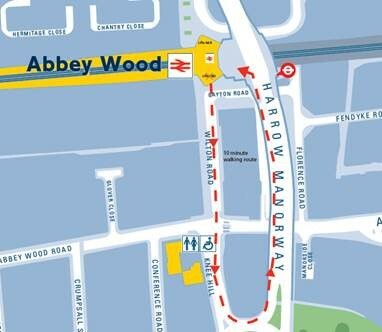 As the Bill is a 10-Minute Rule Bill, it is unlikely to pass into law at this stage, but campaigners hope that this will be the first step in a big push to get the Government to adopt the legislation. 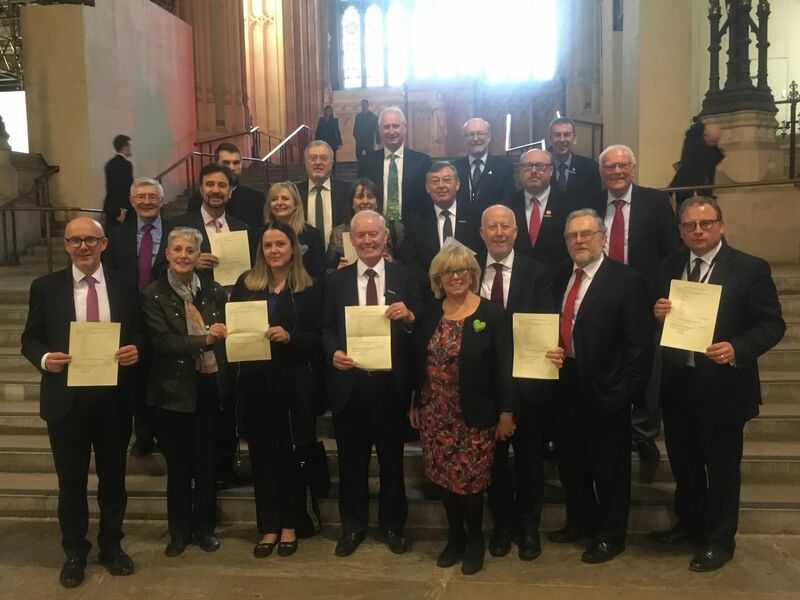 The Bill already has the support of the Shadow Chancellor, Shadow Transport Secretary, the Chair of the Transport Select Committee, the National Union of Rail, Maritime and Transport Workers, the Mayor of Manchester, Brake and others.